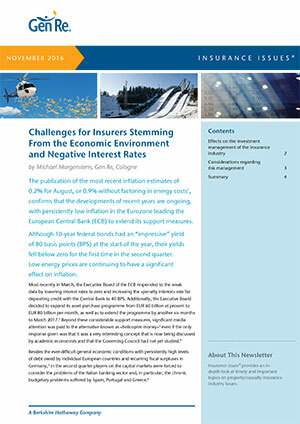 Persistently low intererst rates represent a major challenge to the insurance industry. 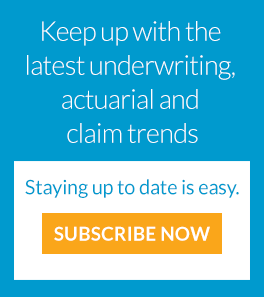 What are the effects on the industry's investment management strategies and what needs to be considered with regard to risk management? 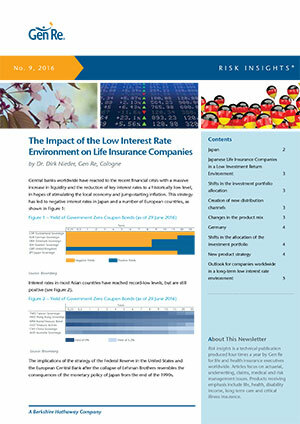 How have life insurers in Japan and Germany reacted to the challenging low interest rate environment?